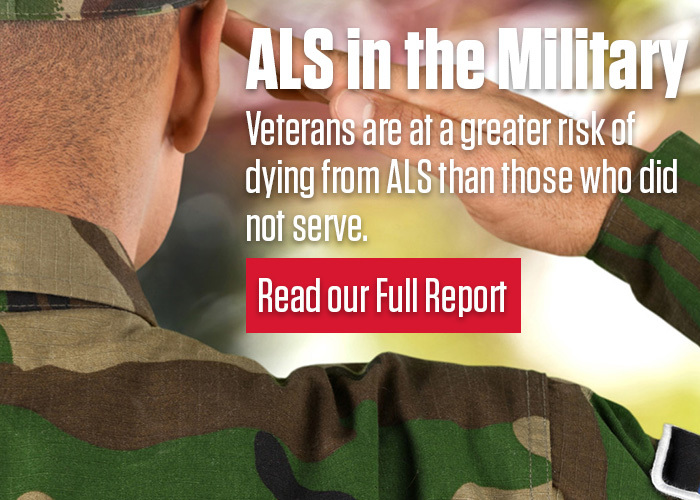 The National ALS Registry may be the single largest ALS research project ever created and is designed to identify ALS cases from throughout the entire United States. Each person battling ALS is a hero. Family, friends, and all those who observe the way ALS patients fight this disease see their courage, resolve, and dignity. 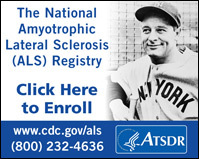 Registering and taking the surveys can help make a difference in the lives of those living with ALS today and for generations to come.